Headlights can take a beating from debris or minor accidents, and if yours went one round too many, replace it with a new unit from JustforJeeps.com. 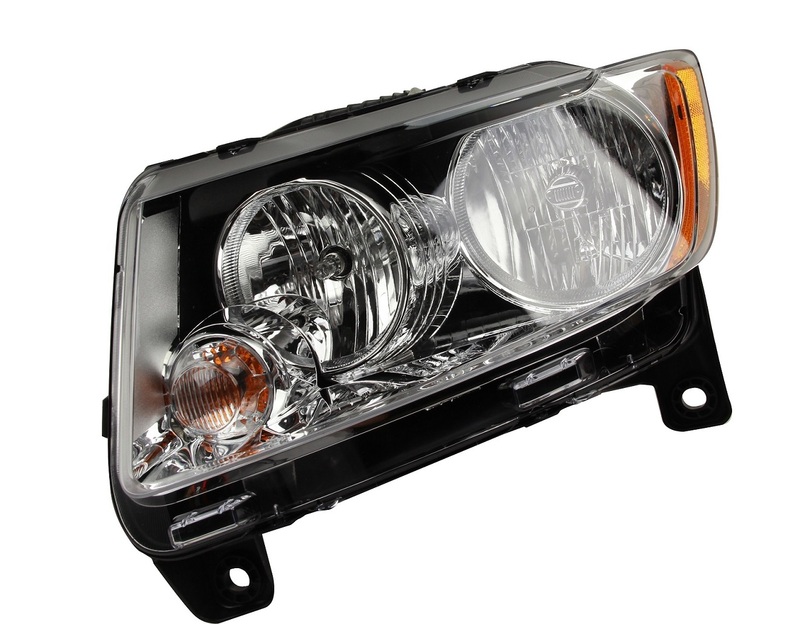 This Mopar factory part is a complete halogen headlight unit that fits the 2011 to 2013 Jeep Grand Cherokee WK2. Each headlight unit is sold individually so you can replace one broken unit or buy a pair. Order the driver's side or left headlight (Item # 55079379AF) or passenger side or right halogen headlight (Item # 55079378AF) as needed.